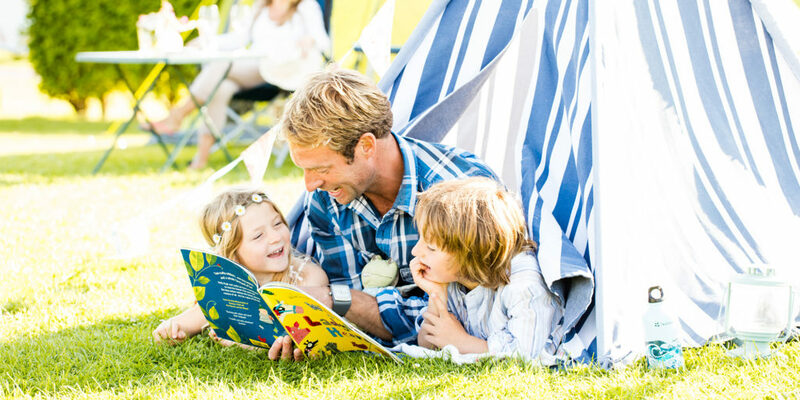 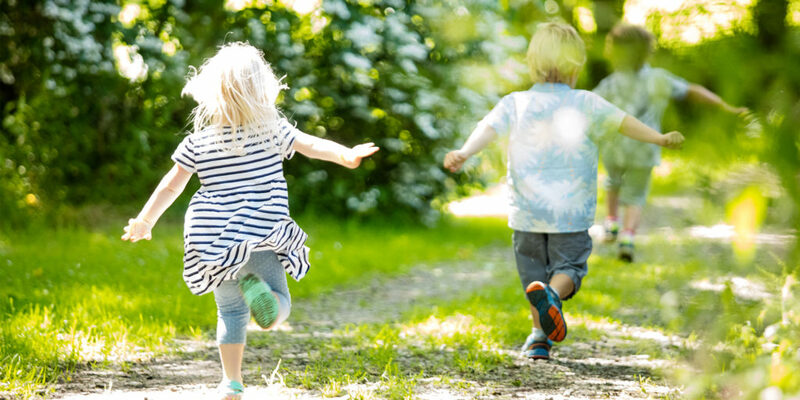 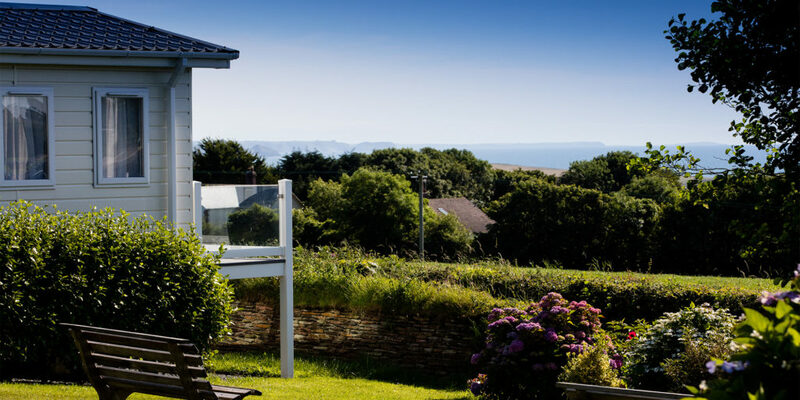 Family run and owned since 1975, Wooda Farm Holiday Park is a five star holiday park with breath taking views down the North Cornish coastline and countryside inland. 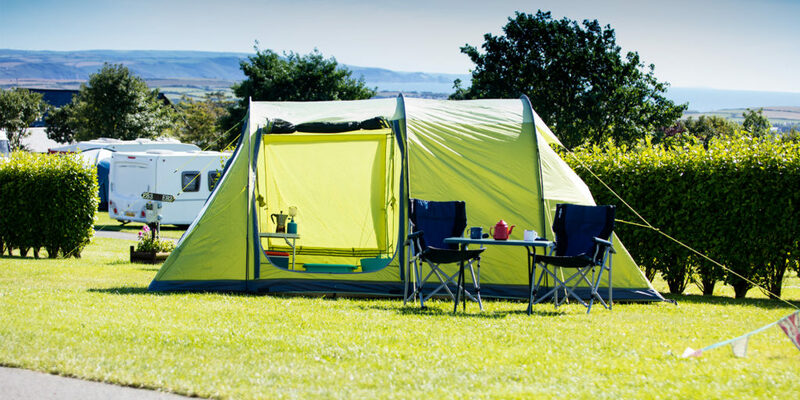 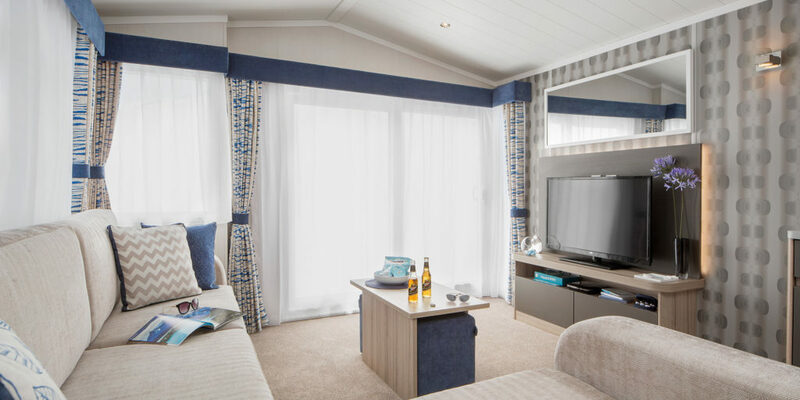 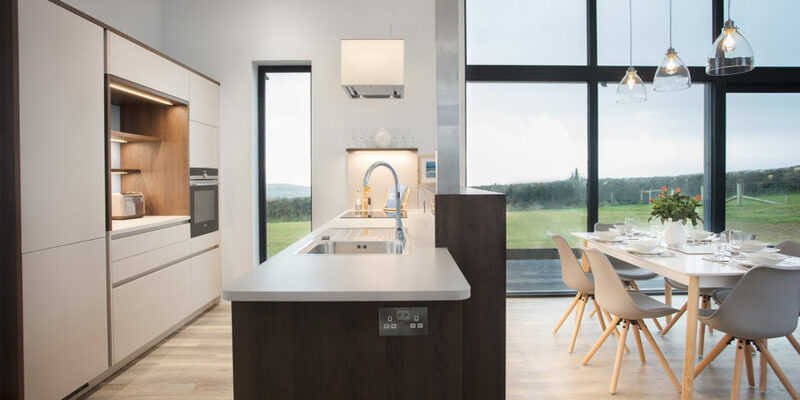 Enjoy excellent facilities for touring or camping; hire one of their luxury caravans, holiday cottages or brand new eco-lodges. 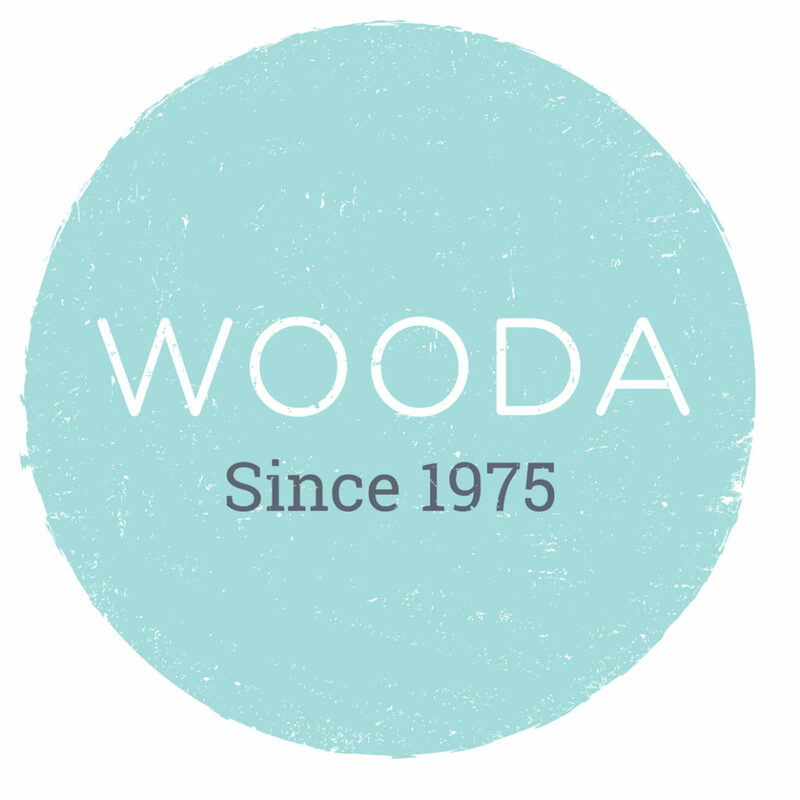 At Wooda Farm Holiday Park you'll find everything to make for a perfect holiday. 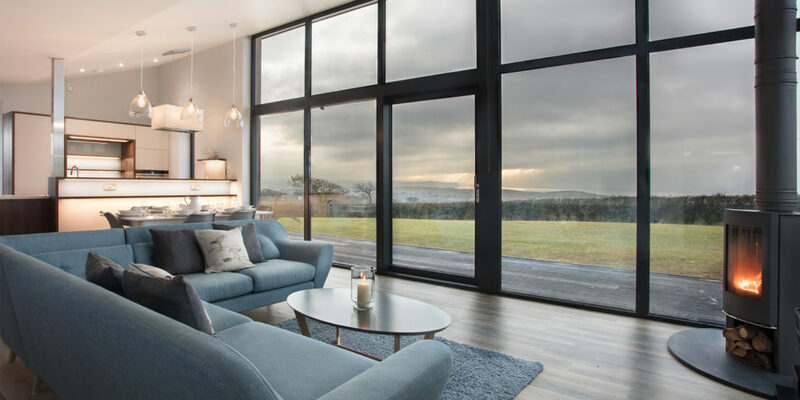 Offering rural activities, play areas, sports facilities, a bar & grill, cocktail bar, beauty salon and much more, there is simply something for everyone.